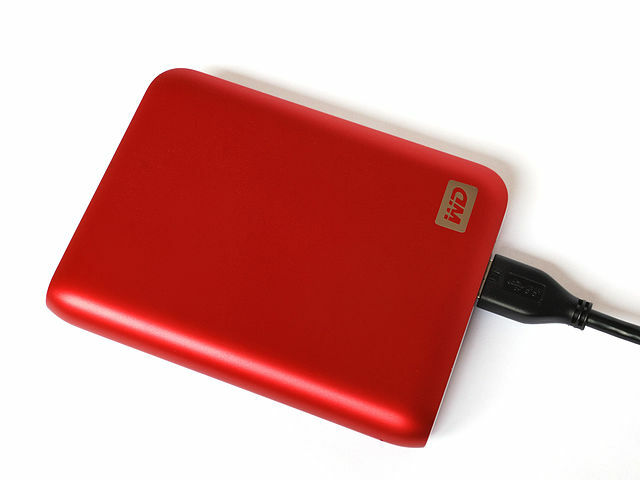 Portable HDD, also known as an external hard disk, can be really helpful in many situations. As a result of a fast development in the hard-disk production technology, external hard-disks have become more available for everyday use and, more importantly, they are also more affordable than they used to be a couple of years ago. Although they have a serious nemeses in the form of cloud storage services and internal ultramodern SSD devices, portable HDDs still hold a significant part of the market in their hands. Now we are going to see what keeps their heads above the surface. The largest advantage of this device over the internal hard disk lies in the fact that this one can be carried whenever you go. Simply protect it with an appropriate cover and tuck it into the inside pocket of your jacket and you can go wherever you want, carrying whatever data your might need. Yes, it is true that keeping important data in the cloud might be more practical in perfect conditions when you have Internet access from any spot around you. But if you think of a context in which you are a truck driver in Northern Canada, data in the cloud will not help you in a situation where you want to watch the new season of The Walking Dead. You simply attach an external hard-disk to your tablet, tuck yourself in at the back of the cabin and wait for the cargo to get unloaded. For such on-the-road purposes, portable HDDs are the best option. Whatever you do and no matter how convinced you might be that your internal hard disk is safe from data loss, you should have at least one more copy of your most valuable data. To keep the data safe in case of such a mishap, you should get a portable hard drive as an alternative data storage device. Today, the size of the most popular external HDDs can vary from 480 GB to 1 TB. That should suffice a life-long need for back-up space for an average computer user. The great thing about these memory storage devices represents the fact that data can be transferred very fast to and from them if you have a FireWire port. 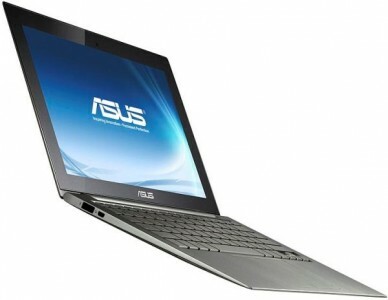 The data transfer speed with the use of this feature ranges from 480 Mbps up to 800 MBps in some more advanced models. When it comes to portable HDDs, they offer a terribly huge amount of space. Even the largest ones, those storing up to 1000 GB (1 TB) can be bought for less than $100. 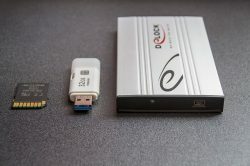 If we take into account the fact that they are also made to be very stylish and that the design of external hard-disks is being improved as you are reading this text, it is clear that these devices are still among high-flying memory storage features. The amount of space on one portable HDD is sufficient enough for approximately two hundred HD movies. The number of e-books that can be stored on them is simply immense. External disks can come in very handy if you want to free some space on your internal hard disk, but save some important movies or photos. You just transfer them to the external drive and you know that they will be safe there. 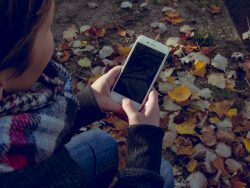 No matter how popular electronic form and data clouds are becoming, many people still like to feel hardware in their pocket. The feeling of security that you have when you can actually touch the carrier of your precious data is still something that some of us appreciate. That is why portable HDDs will always have their loyal audience. Image of a portable HDD 1TB Western Digital by Harke. License: CC BY-SA 3.0.